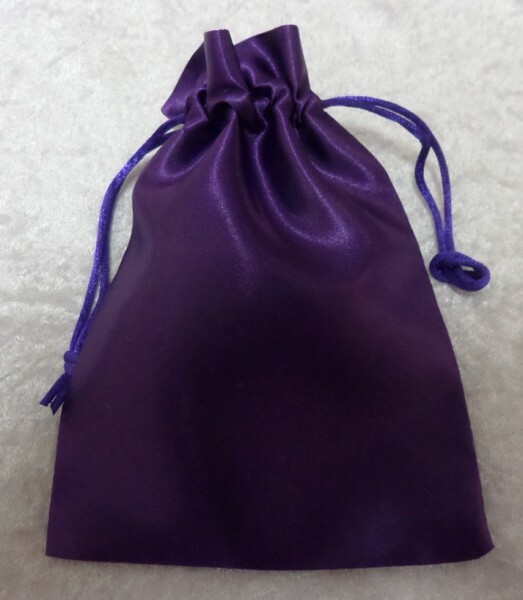 Handmade Satin Pouch with a Drawstring - All Designs. 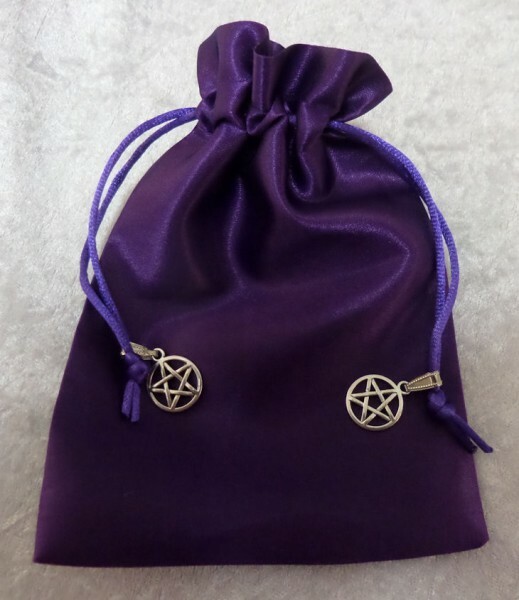 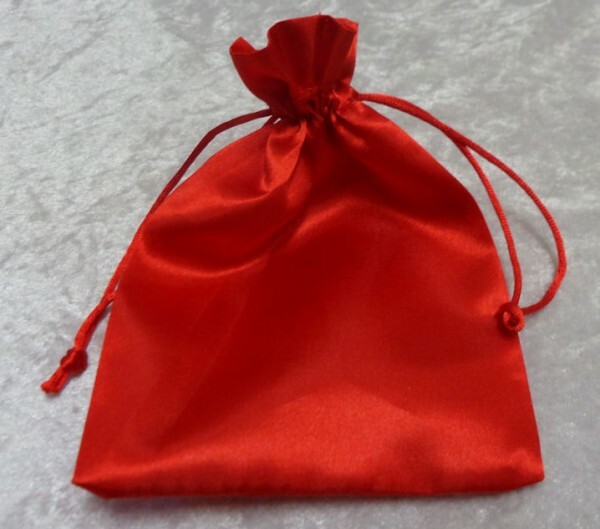 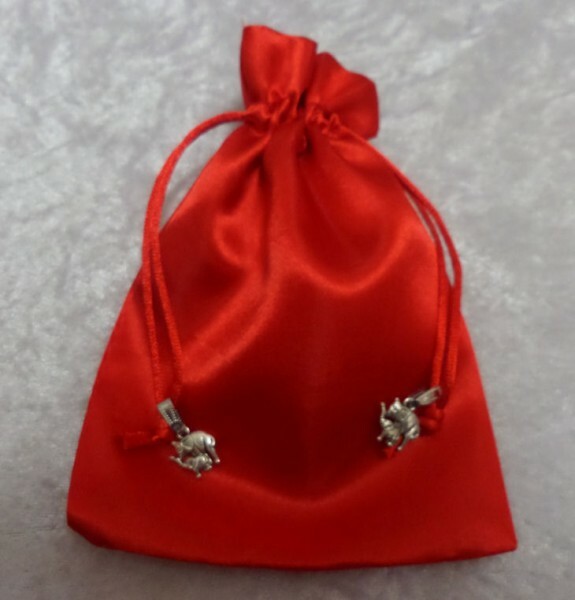 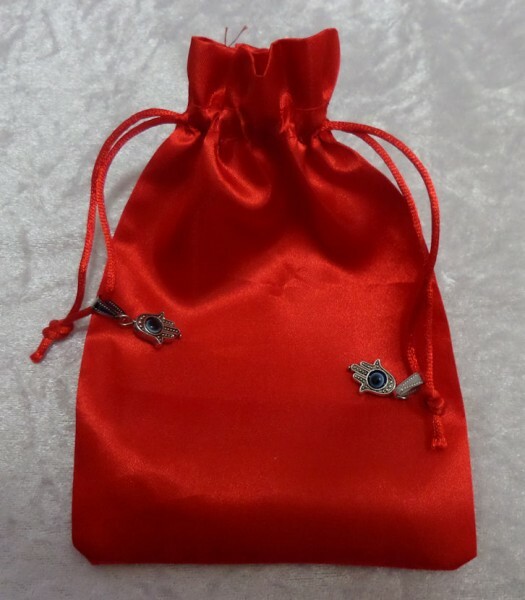 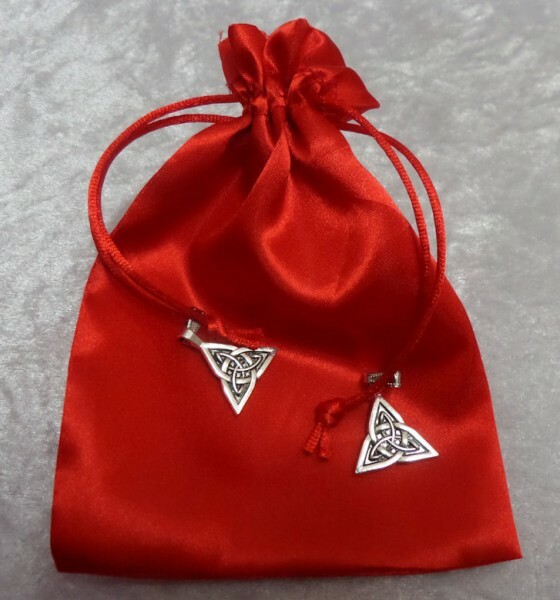 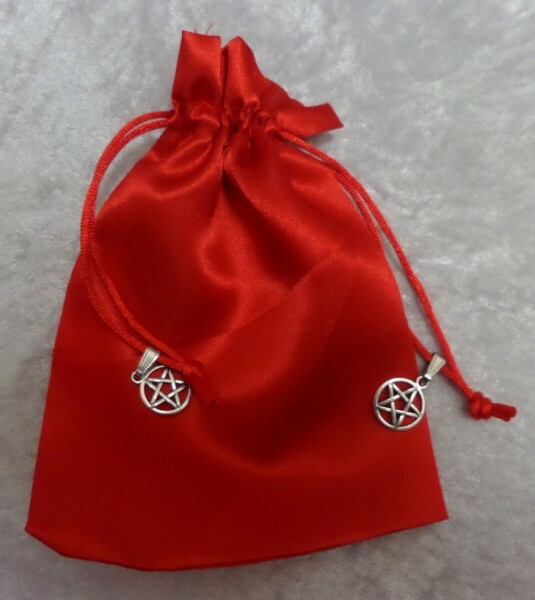 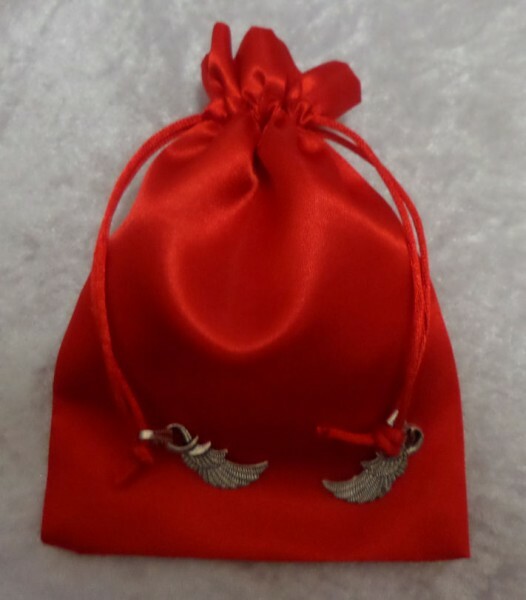 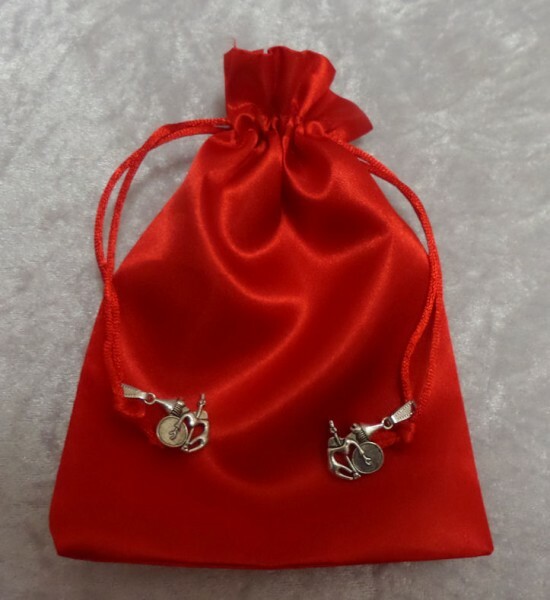 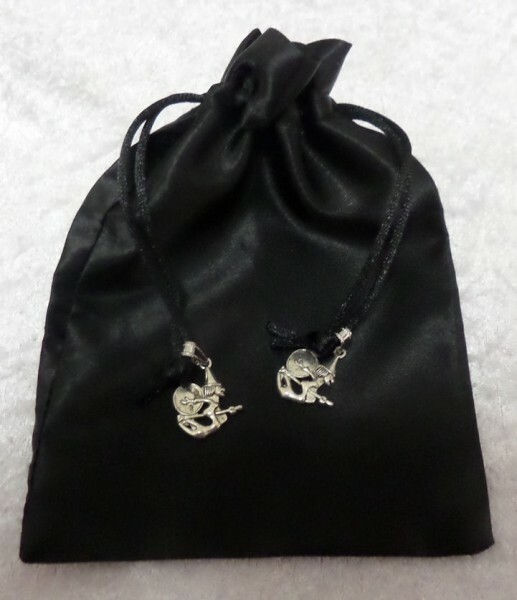 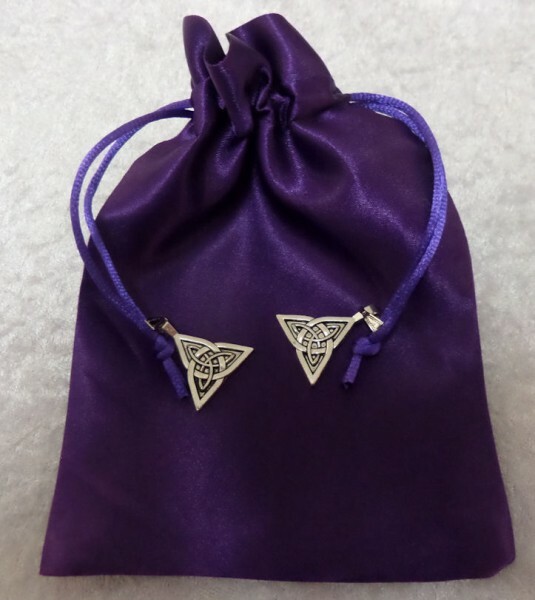 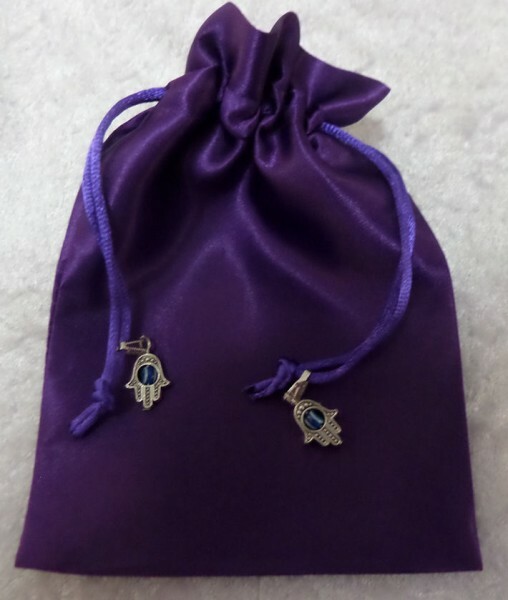 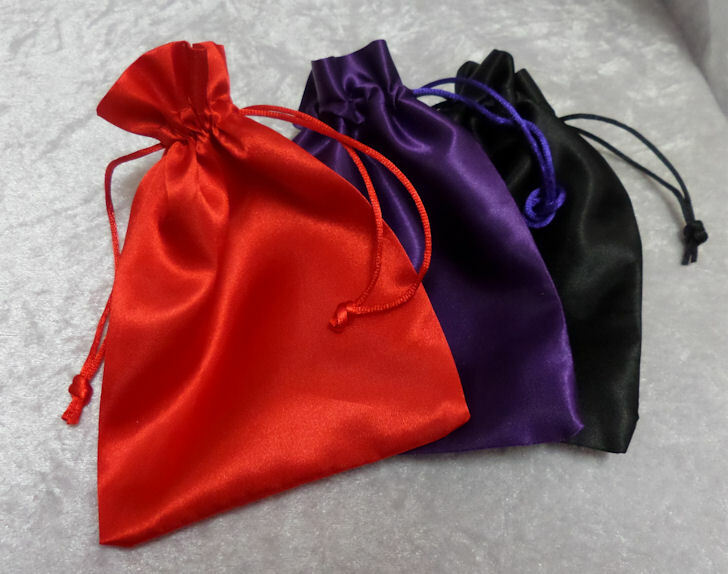 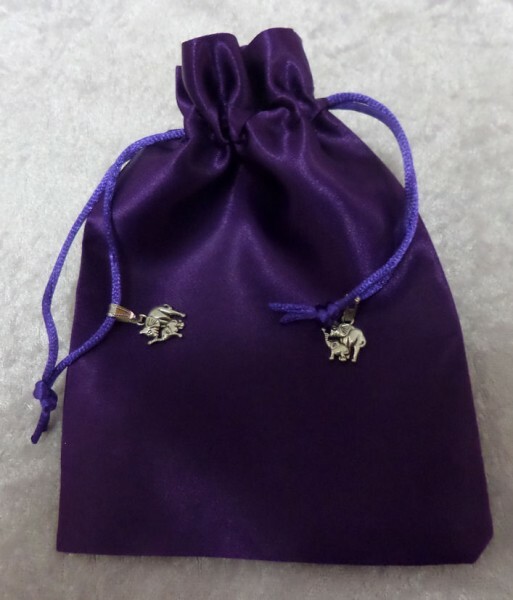 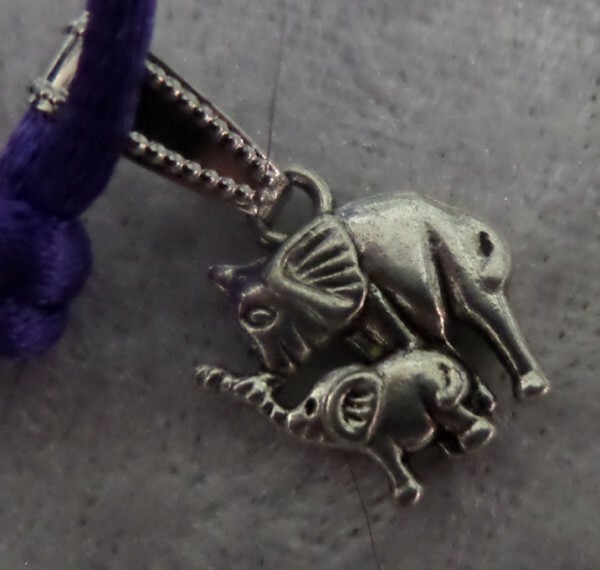 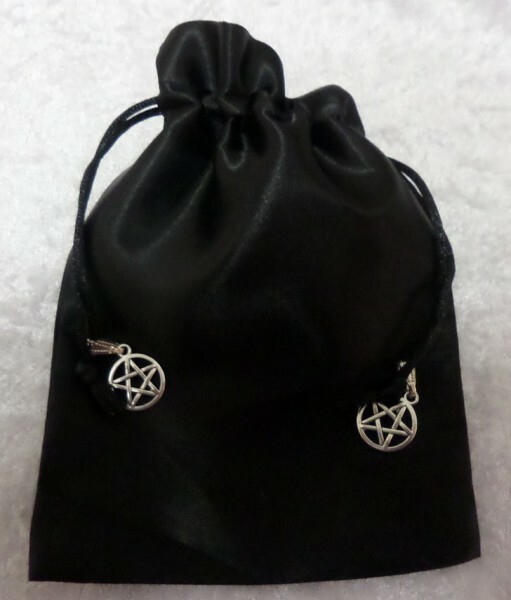 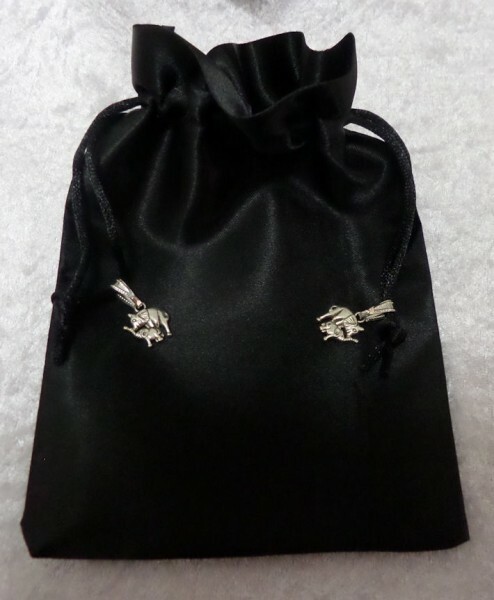 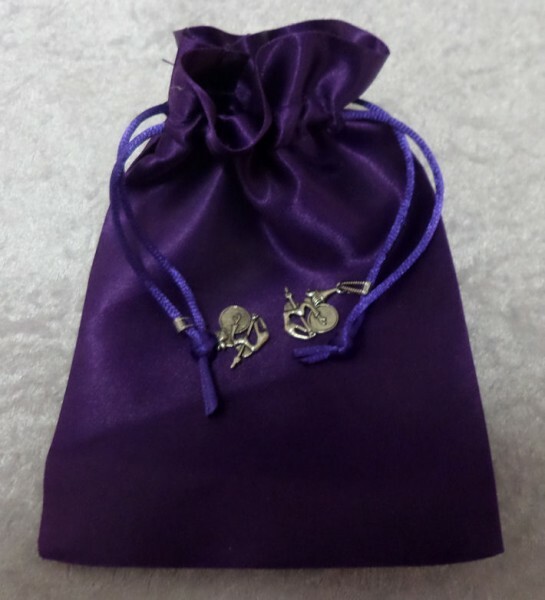 Our satin pouches are handmade and come with a drawstring. 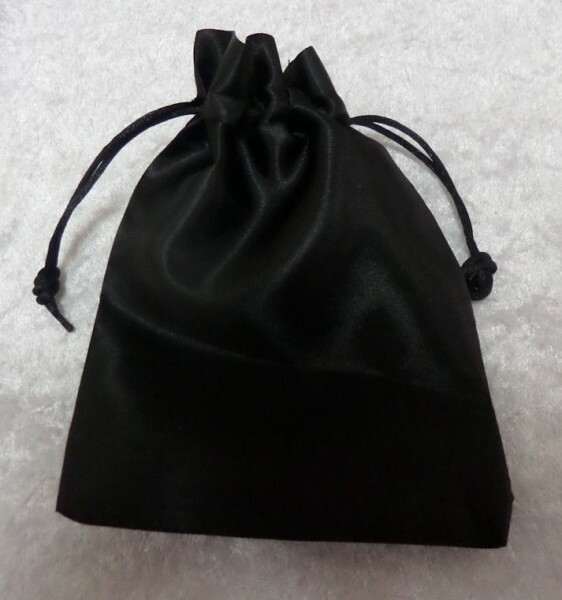 This makes the pouch easy to open and close. 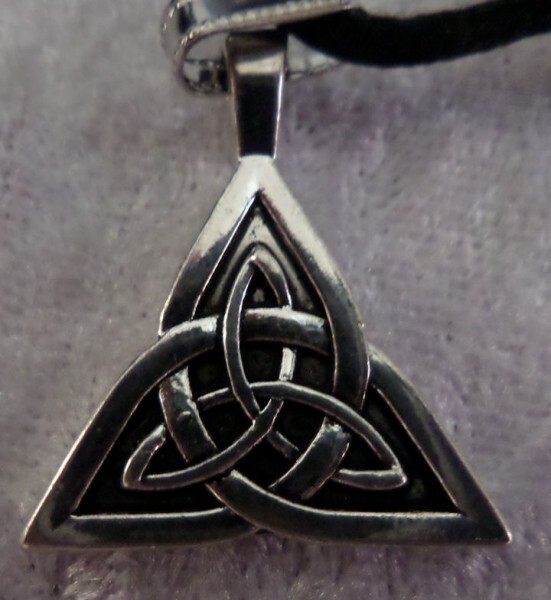 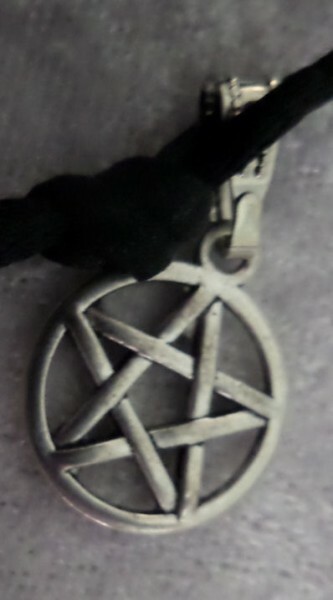 They are available in three colours and we have 7 different styles available (including the plain design). 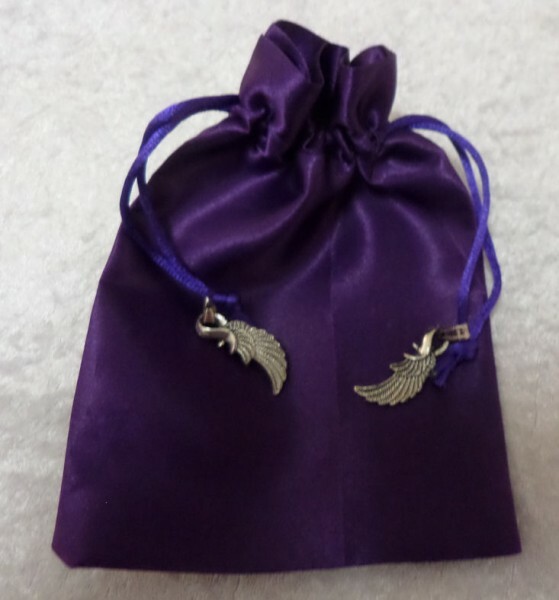 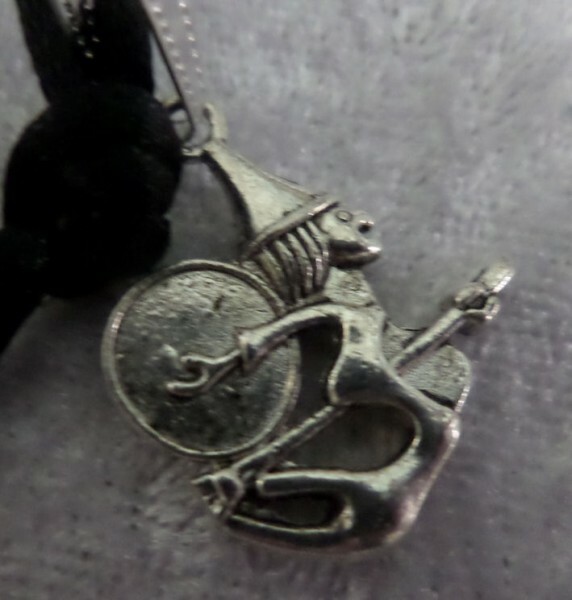 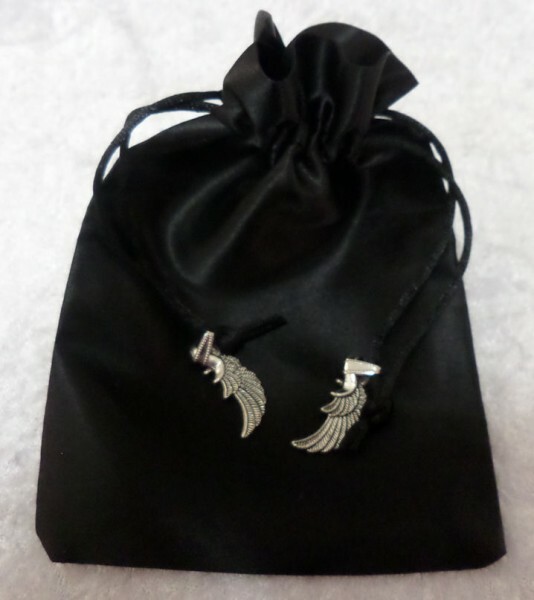 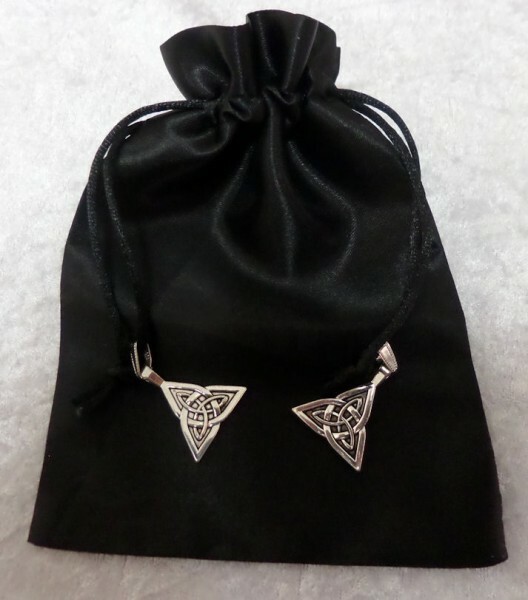 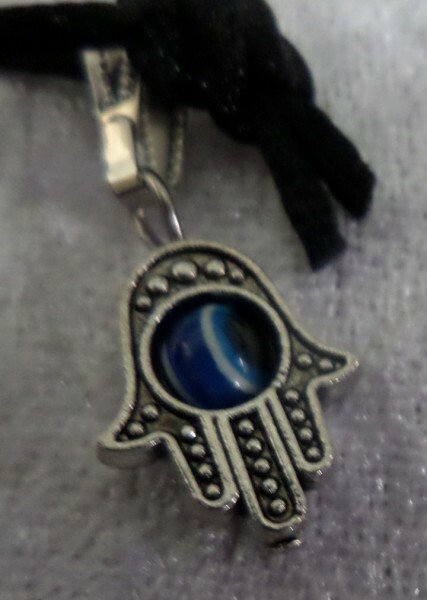 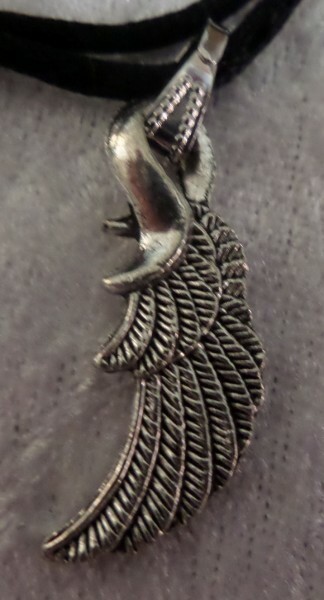 These are a perfect size to store your Tarot, Angel and Oracles cards in.